Many people require face to face advice in order to deal with large or complex issues. This is why we offer Managed Direct - provided by Intelligent Money with investments managed by Quilter Cheviot - where there are no advice fees, yet everything is fully managed for you. Unlike others, Intelligent Money does not ask for personal details whilst you select your investment portfolio options (before you decide to proceed). Managed Direct also takes minutes to complete, with a 'save & return' option. Where should your investments be? The portfolio tool will show you the investment strategy, past performance and graphical/asset allocation breakdown of your selected portfolio(s) to enable you to answer this question. Only then will you be asked for the relevant personal details to open your account(s) on the secure application tool. 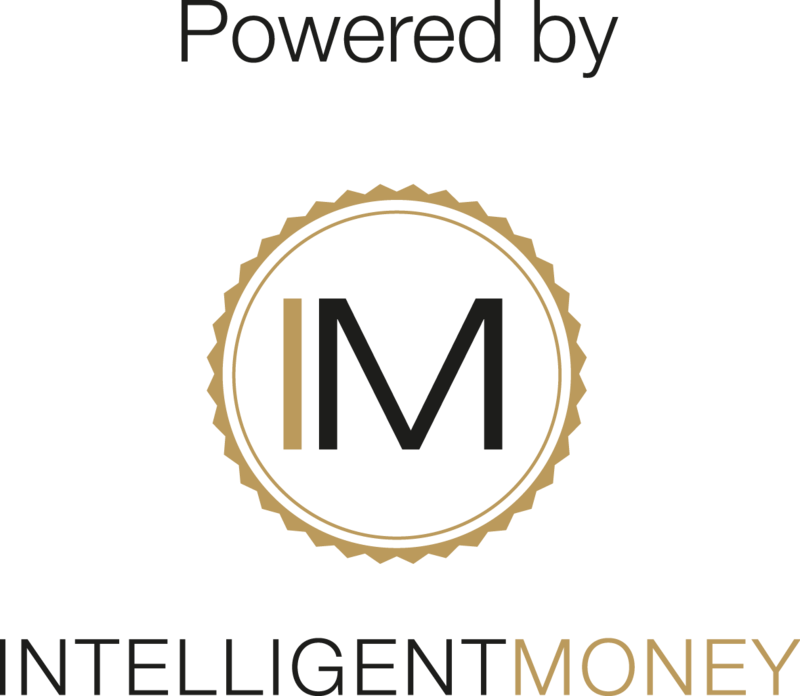 Intelligent Money will process everything on your behalf directly with your existing providers. You will be sent an email immediately to confirm your account(s) status and to inform you of any updates (transfers received, statements to view, changes you have made, etc.). All of these notifications and documentation related to your account(s) will be stored for your access. Whilst Managed Direct is refreshingly straight forward and intuitive to use Alexander Calder Financial Ltd are always here to answer your questions and provide support, information and guidance. We also always remain on hand to offer you full financial advice should you need it (such as when taking pension benefits). Charges can have a massive impact on investment returns and Managed Direct is designed to keep charges to a minimum. There is a one-off transaction fee of 1.5% to process investments and then a low and fully inclusive annual management charge of 0.87% and Alexander Calder Financial Ltd's 0.5% annual support fee. Compare this to the UK's largest, FTSE100 listed, leader of non-advised investing. This company charges between 1.78% to 1.91% a year for a similar service (but without Managed Direct's ability to have risk managed down over the years). These charges may not sound much higher, but on a £50,000 investment you will lose up to £764 over 5 years, £3,227 over 10 years and a staggering £12,871 over 20 years. Alternatively, someone starting investing today at constant £200 per month for 40 years would lose up to £40,341 to these additional charges. All calculations above assume 7% annual growth before charges. an appointed representative of Network Direct Ltd and provided by Intelligent Money. Network Direct Ltd and Intelligent Money are authorised and regulated by the Financial Conduct Authority. To view the key features and terms and conditions of the Managed Direct ISA click here. To view the key features and terms and conditions of the Managed Direct Pension click here.